The music of James Brown was almost a genre in its own right, and he was one of the biggest and most influential cultural figures of the twentieth century. But the singer known as the 'Hardest Working Man in Show Business' was also an immensely troubled, misunderstood and complicated man. 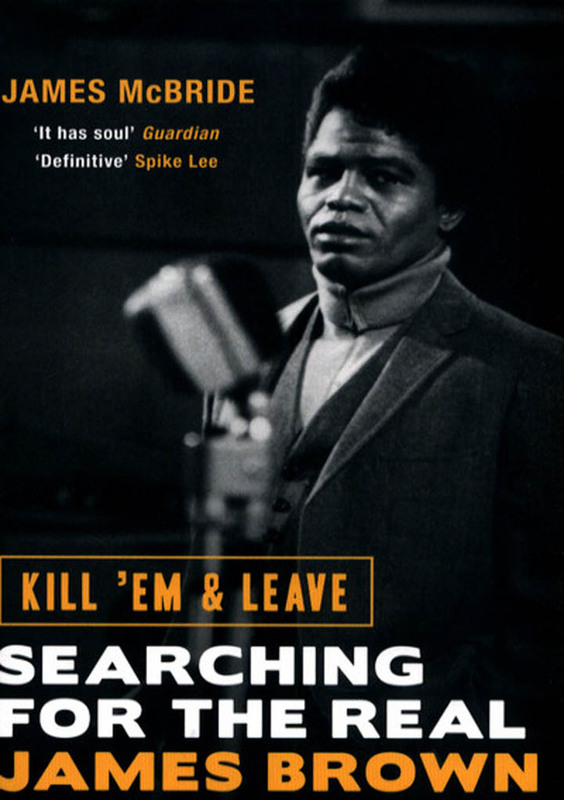 Award-winning writer James McBride, himself a professional musician, has undertaken a journey of discovery in search of the 'real' James Brown, delving into the heartbreaking saga of Brown's childhood and destroyed estate, and uncovering the hidden history of Brown's early years.